On the last day of school, most students can’t escape the building fast enough. The thought of three whole months with no new subjects to learn or problems to solve was devastating to me. And while classmates sang round after round of “No more pencils, no more books! No more teachers dirty looks!” at the top of their lungs, I forced a smile and desperately tried to fit in. Because the kid that didn’t like summer vacation? That kid was a weirdo. From a young age, kids in the United States see school as a form of torture. It’s a place where they are forced to sit inside, memorize innocuous facts, and anxiously count the minutes until they’re free once more. Students like me, who love being in the classroom, are ostracized and teased by their peers. So it really shouldn’t surprise when a student rejoices after receiving their baccalaureate degree, believing their time as a student is finally at an end. But the world changes. Constantly. And the skills a student learns in college can be obsolete within a year or two of graduation. We need to build a culture that craves knowledge and doesn’t see college as an endpoint, but as a launching point for learning. 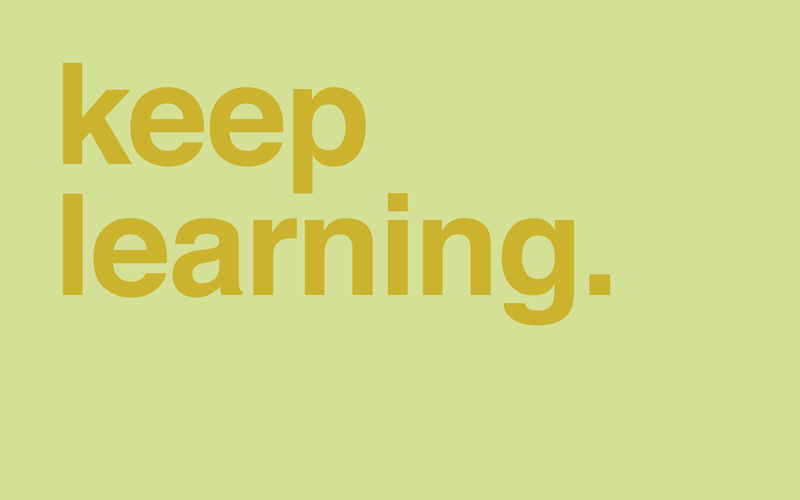 This is where the idea of “lifelong learning” comes in to play. Don’t let the catchy name and alliteration fool you – lifelong learning is more than flashy phrasing. As the world changes, lifelong learning allows you hone new skills, master new technologies, and stay at the cutting edge of your field. We no longer live in a world where four-year degrees prepare a student for their entire career, no matter the field. Those that don’t seek to learn new skills run the risk of becoming obsolete. So go ahead, enroll in that online class (bonus points if it’s on Udacity), register for that workshop, or attend that industry talk. Your future self will thank you. Next Post This is a blog.